'Get back to winning ways' - Most Tottenham fans delighted to see so many stars at Hotspur Way | The Transfer Tavern | Where football transfer rumours fly or die! 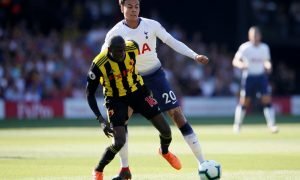 Most football clubs have very few of their top stars at the club during the international break and usually, Tottenham Hotspur are no different. This time around, though, a lot of their key players have remained at the club and the fans are delighted with that. Lucas Moura, Erik Lamela, Harry Winks and Victor Wanyama are some of the stars who have been left at Hotspur Way whilst the rest of the squad travel to play for their countries. 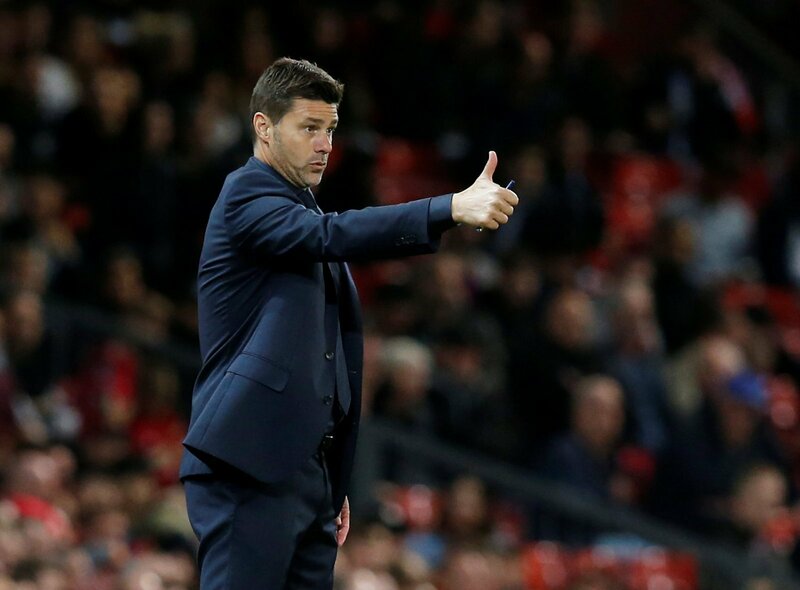 It will be a good thing for Mauricio Pochettino that some of his top stars are staying at the club during the international break as he’ll be able to continue working with them ahead of what will be a crucial match against Liverpool next weekend. 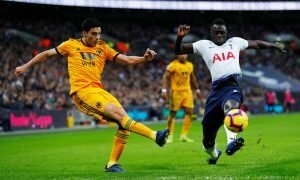 Some of the fans are delighted to see the likes of Winks, Wanyama and Lamela back in training as the three of them have all struggled with injuries recently. The fans will be hoping that having less of the first-team stars in training will mean the recovering stars will have a better chance of upping their match fitness and getting ready for competing in the Premier League again. It remains to be seen whether any of them will feature against Liverpool having had an extra week to work closely with Pochettino. Lamela should be with Argentina! Has @VictorWanyama fully recovered from injury? That looks like a group with fire in the belly. The fans are loving seeing such a strong group at the club and will be hoping they can have a right go against Liverpool in just over a week’s time.